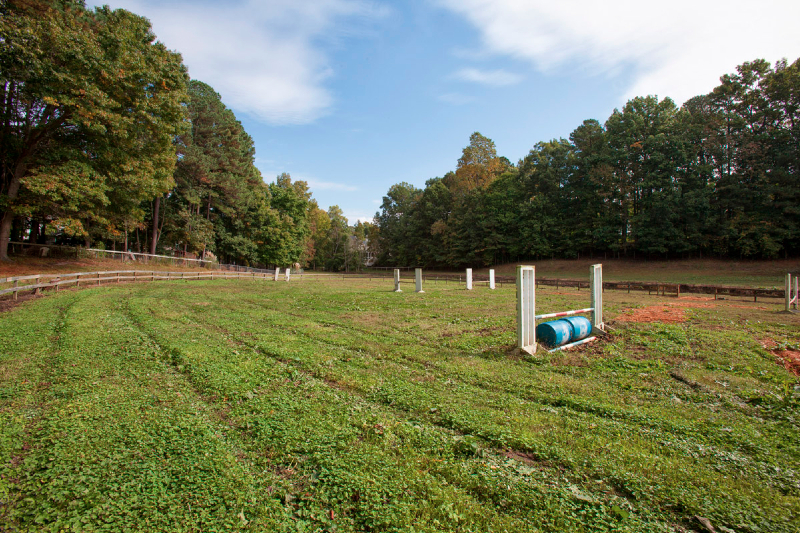 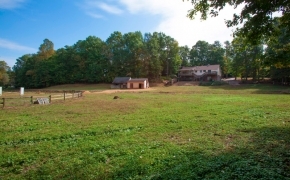 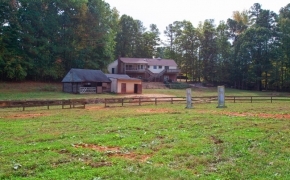 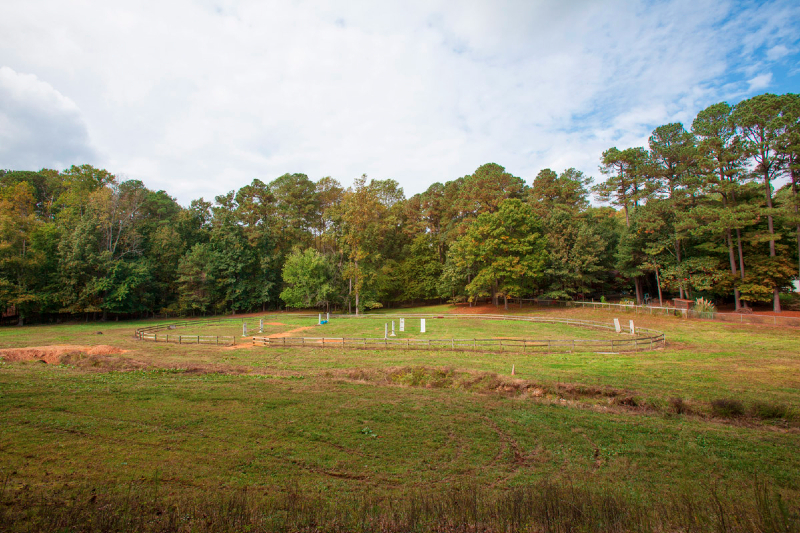 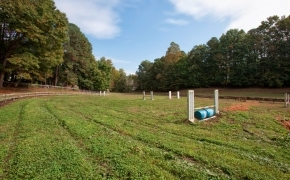 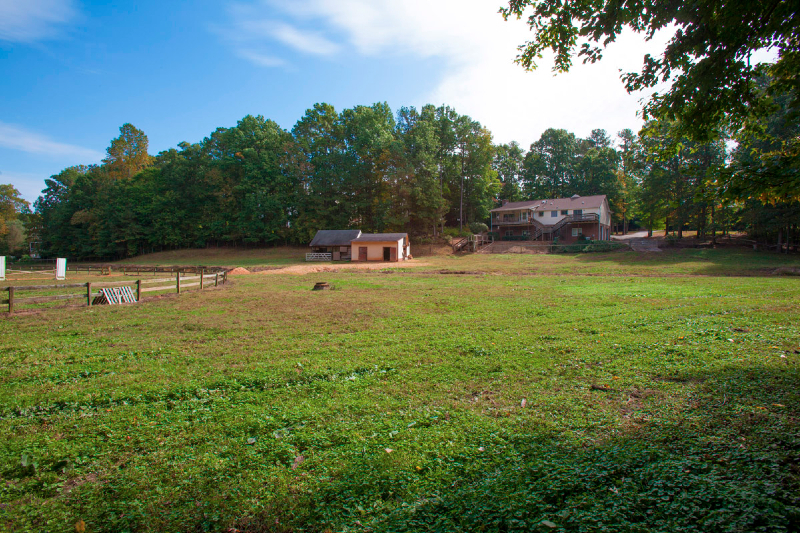 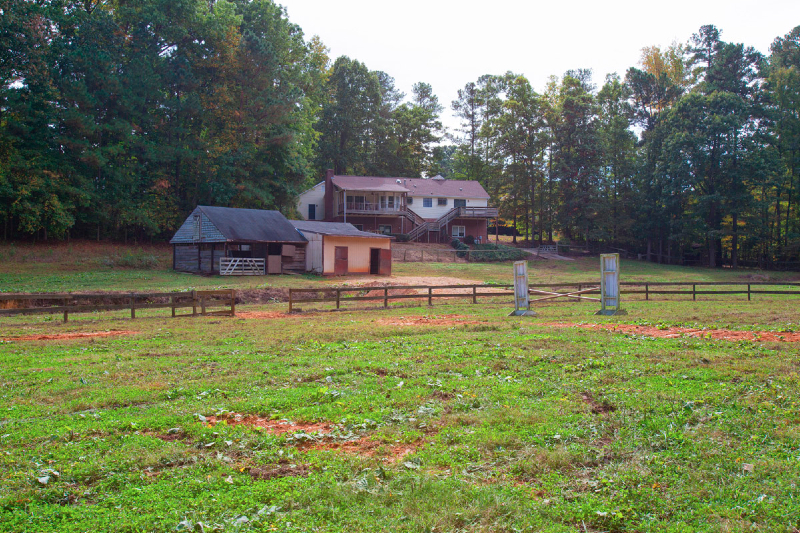 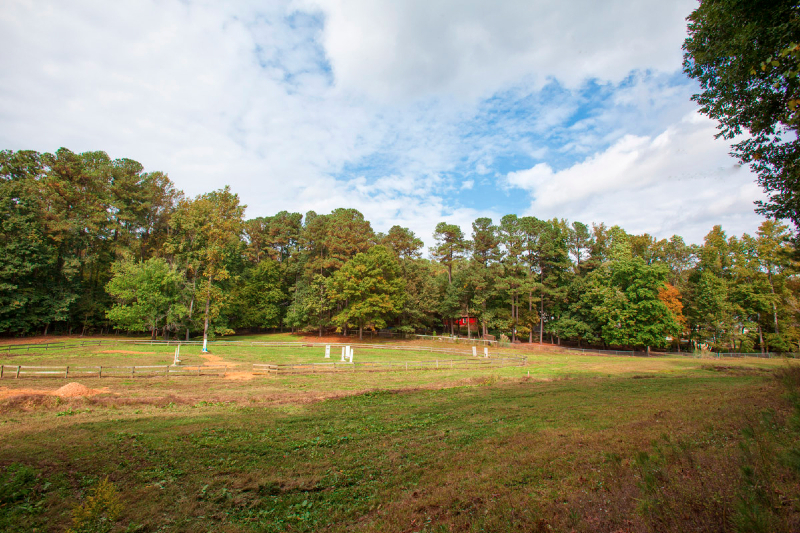 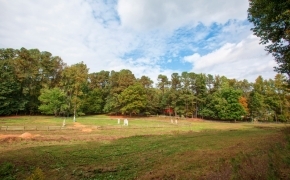 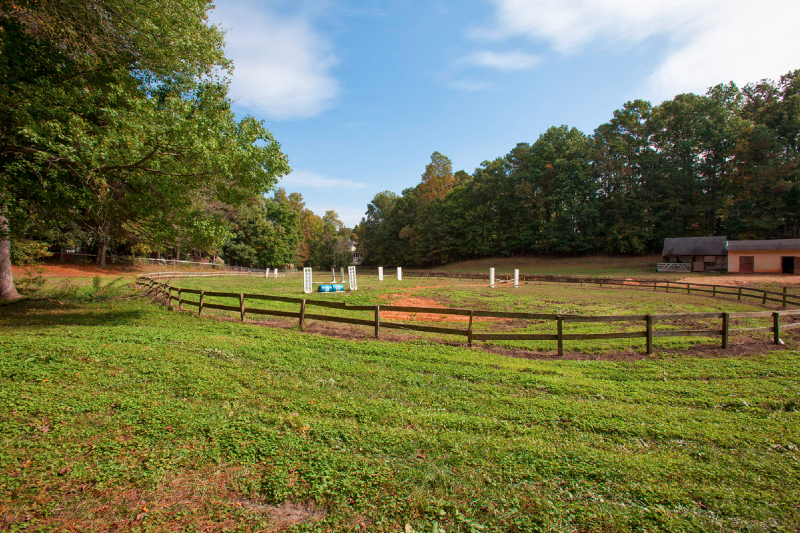 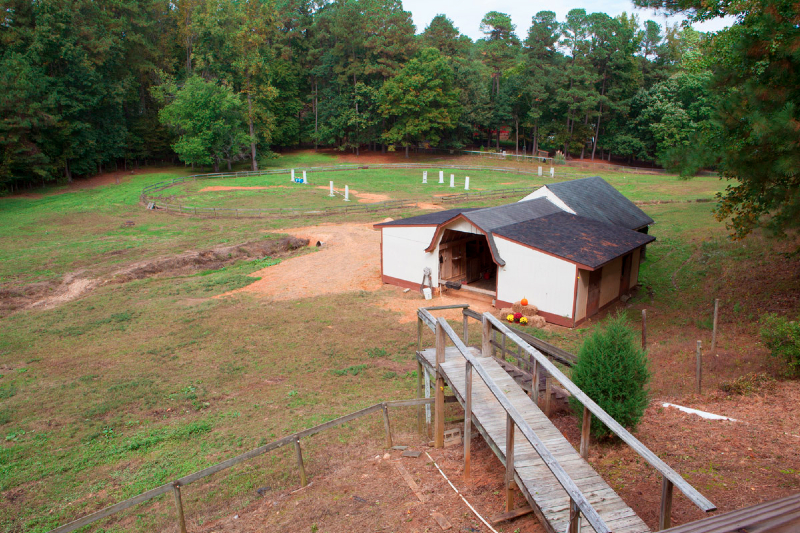 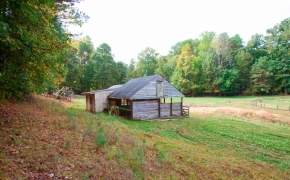 (SOLD) $499,000 With approximately 4.25 acres, this property allows you to have the best of both worlds and only minutes to I40. 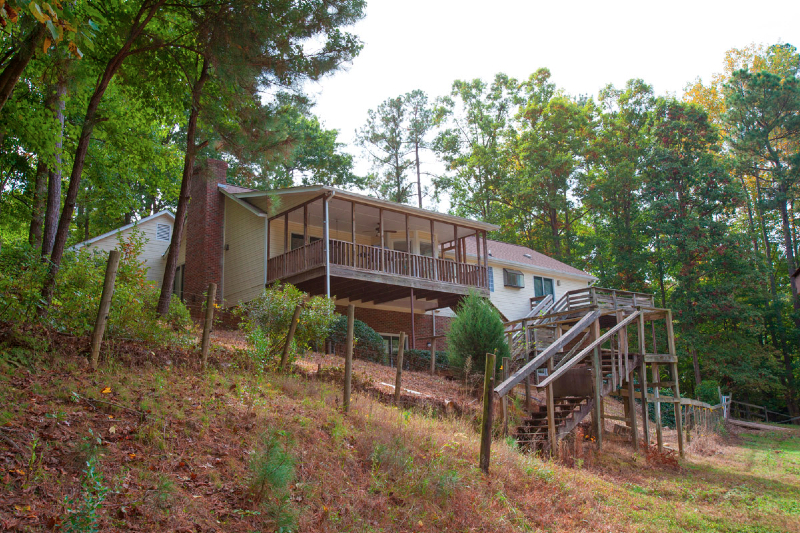 Call Gardner Reynolds or Frank Gombatz of Fonville Morisey today for a showing as this property won’t last long! 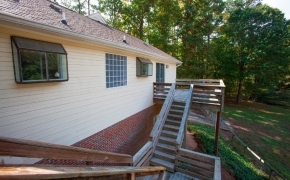 Call 919-749-3177 or 919- 696-4249. 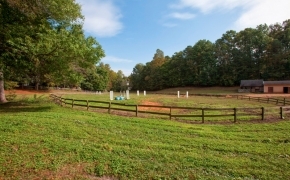 This beautiful 3 bedroom 3 full bath home has the ideal location for the city person wanting to have their horses at home. 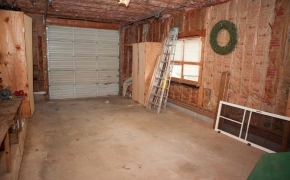 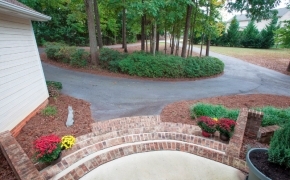 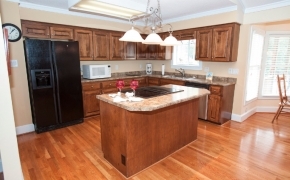 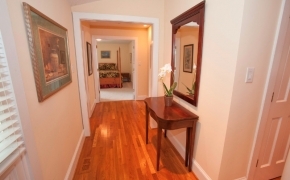 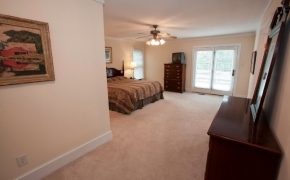 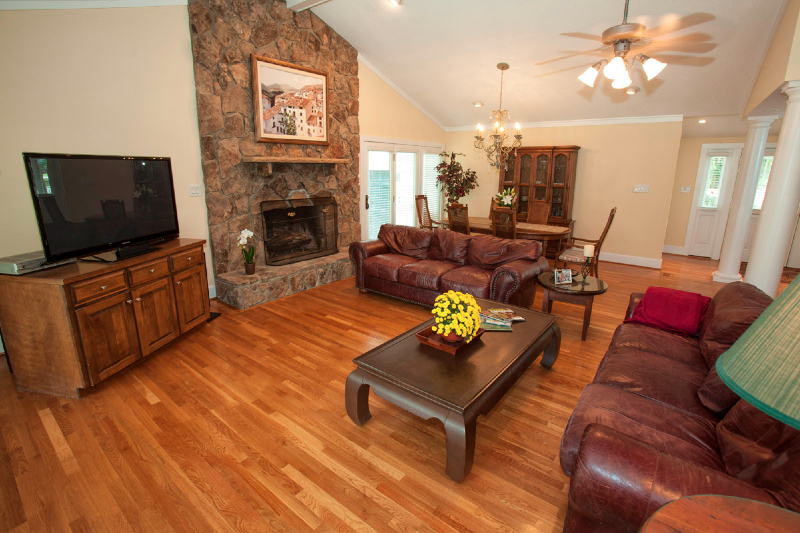 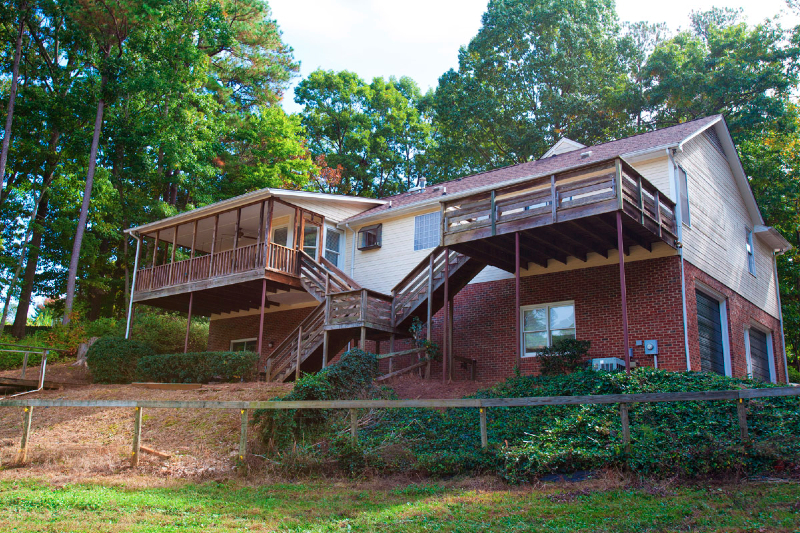 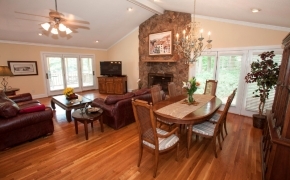 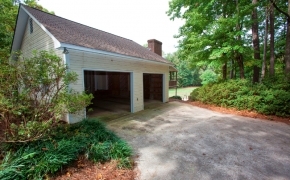 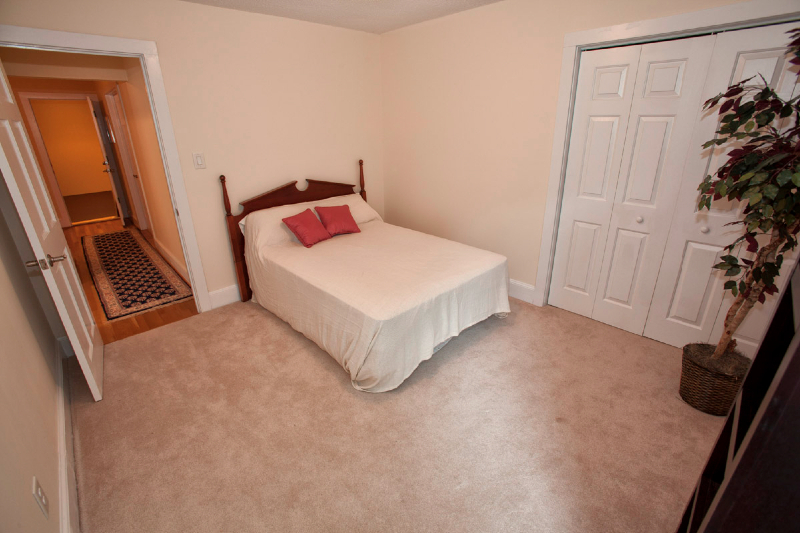 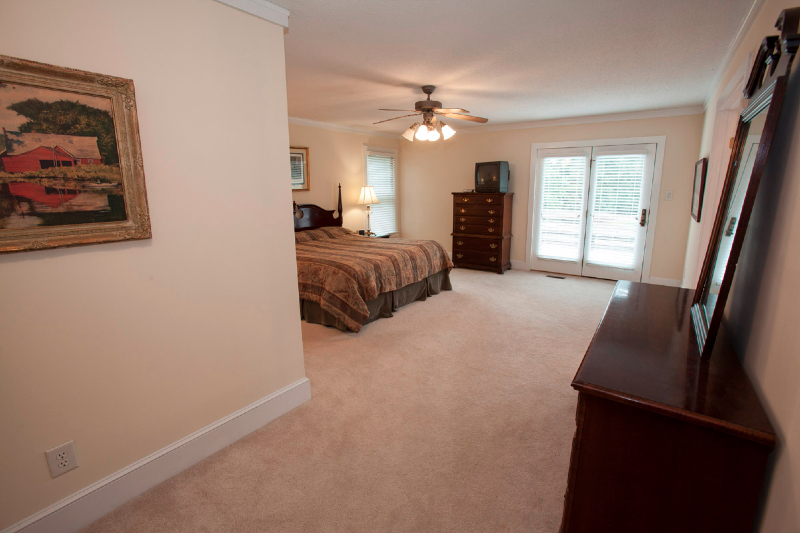 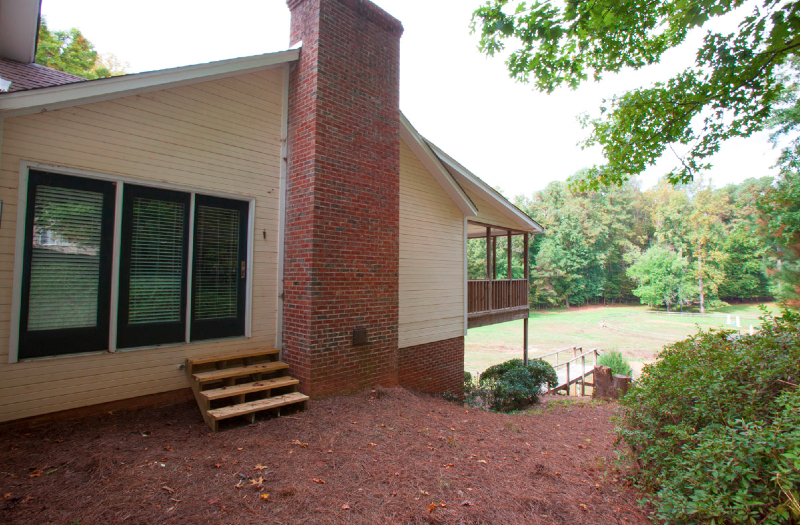 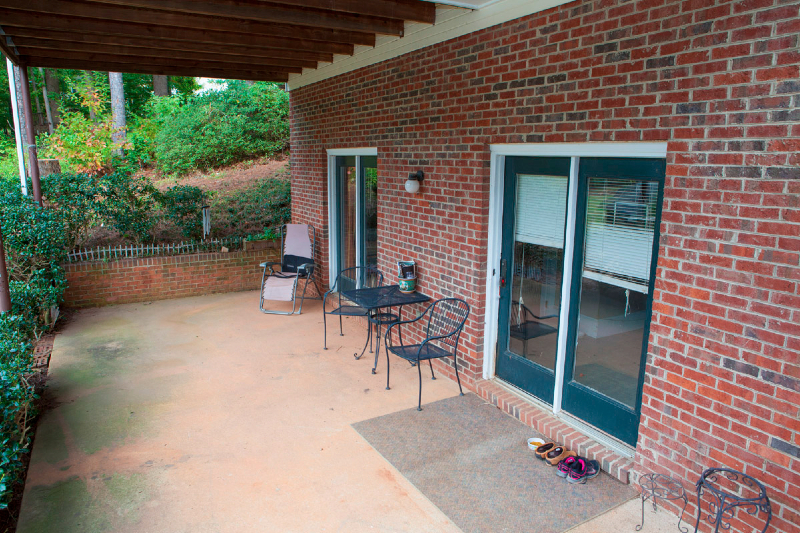 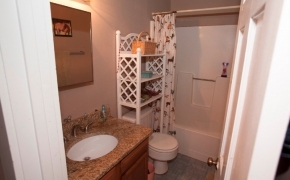 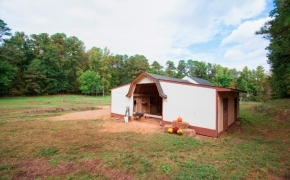 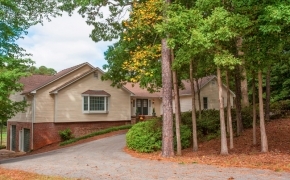 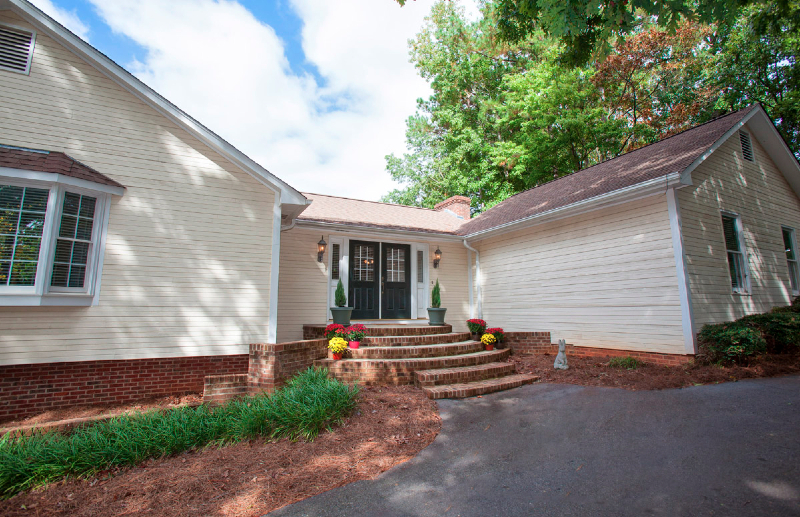 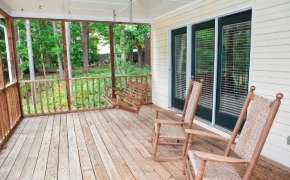 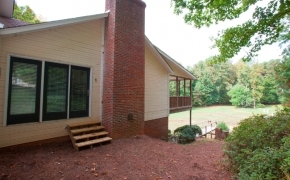 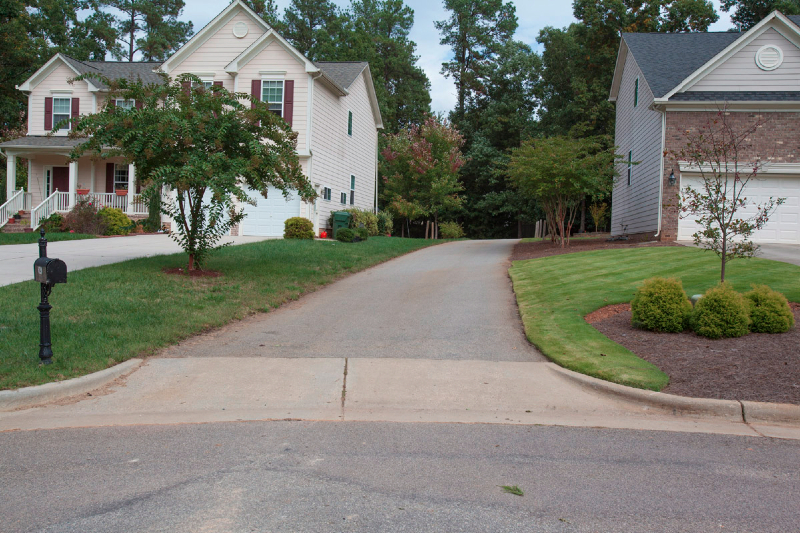 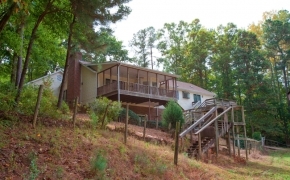 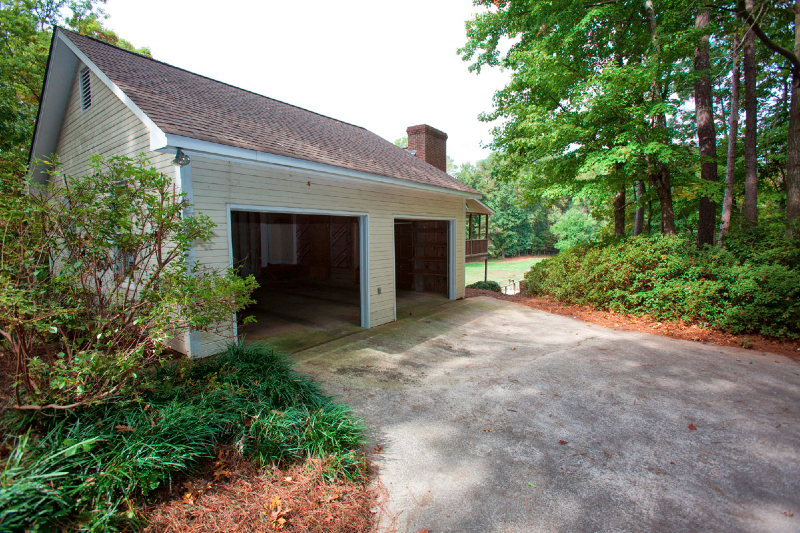 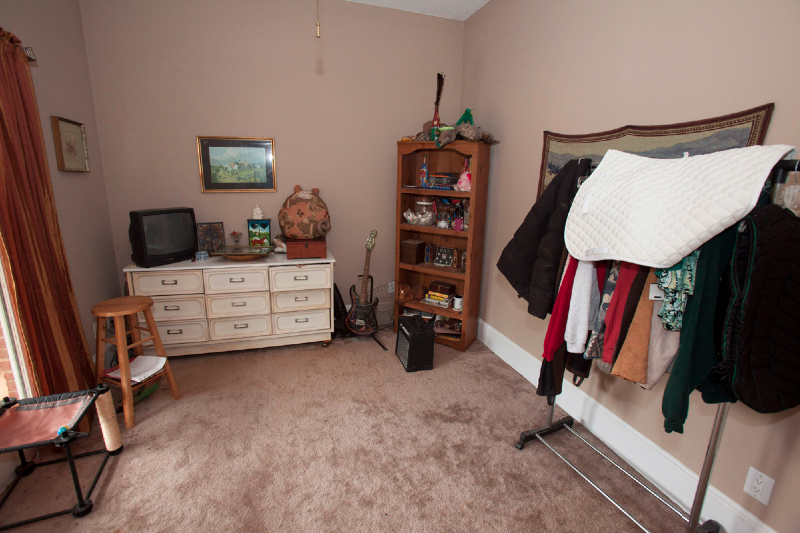 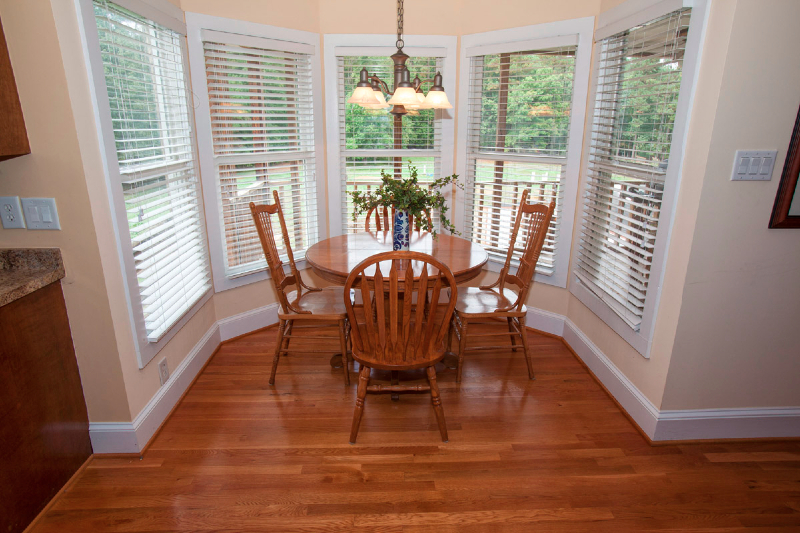 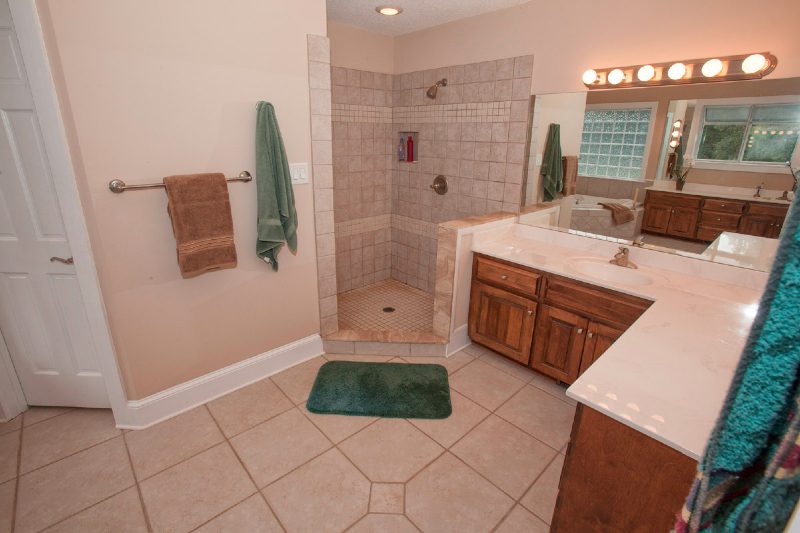 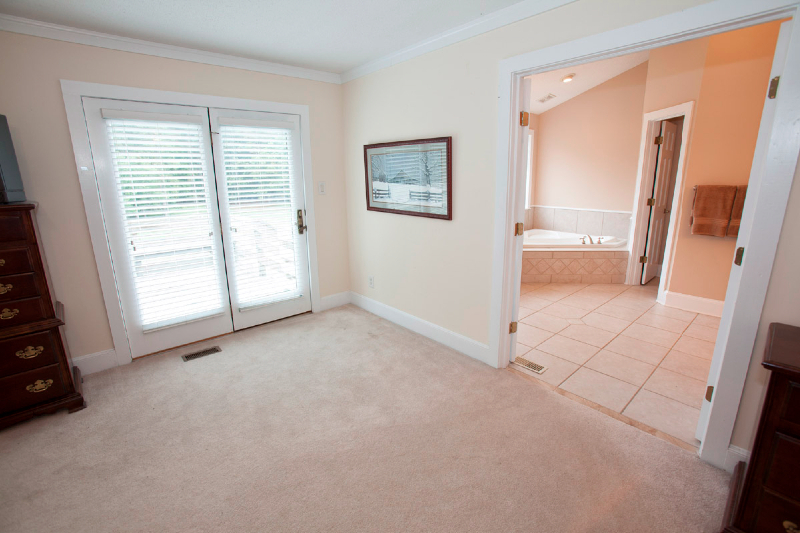 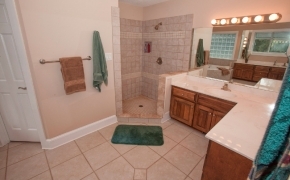 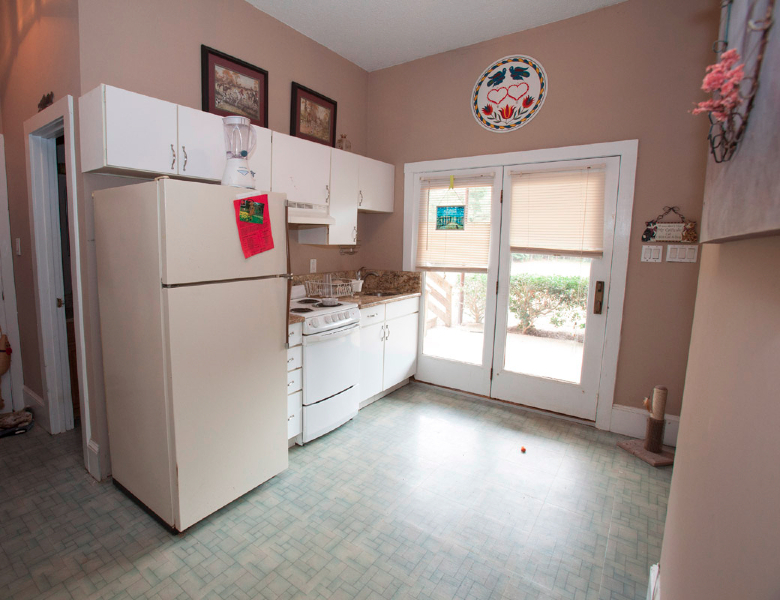 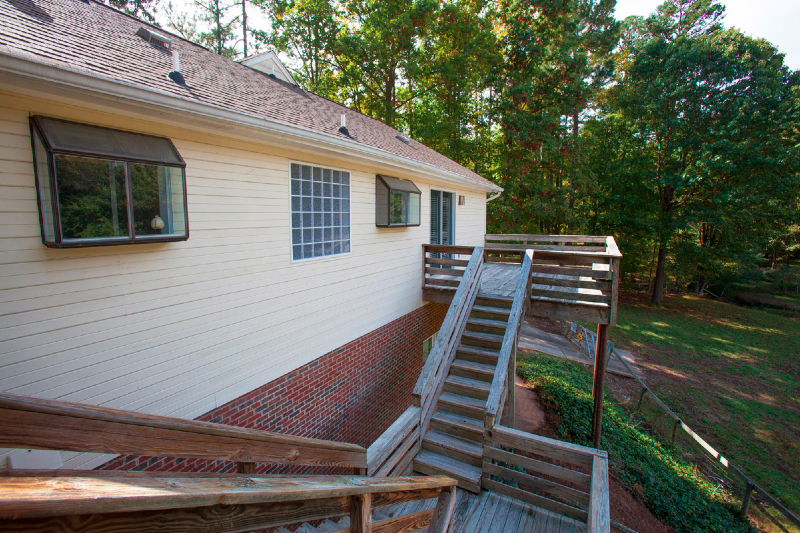 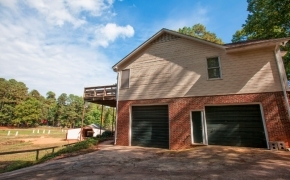 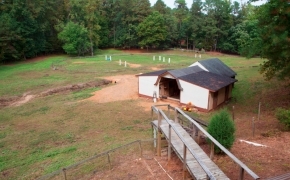 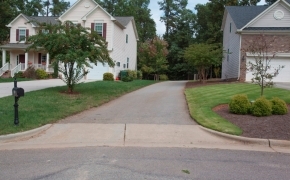 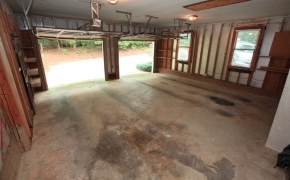 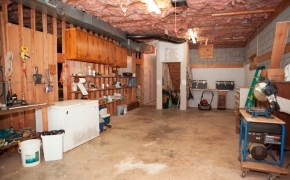 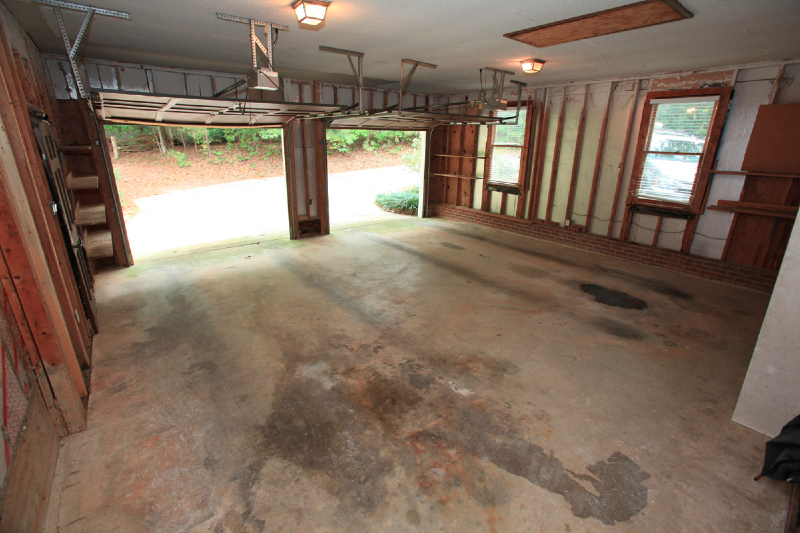 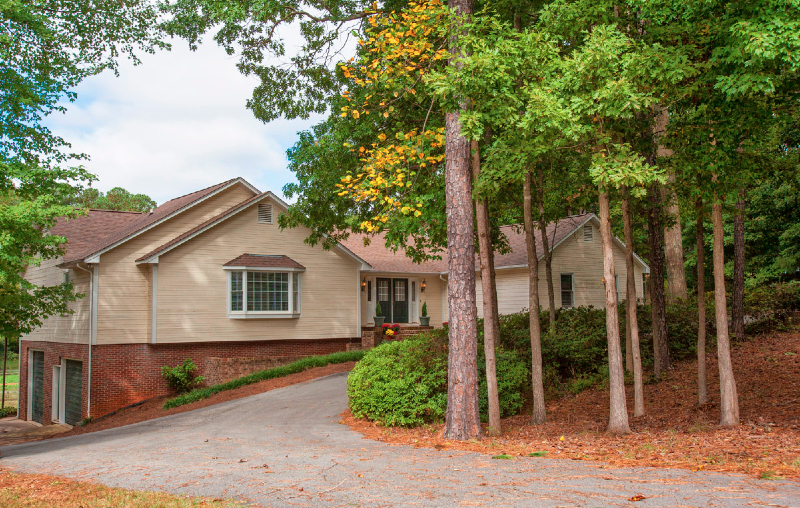 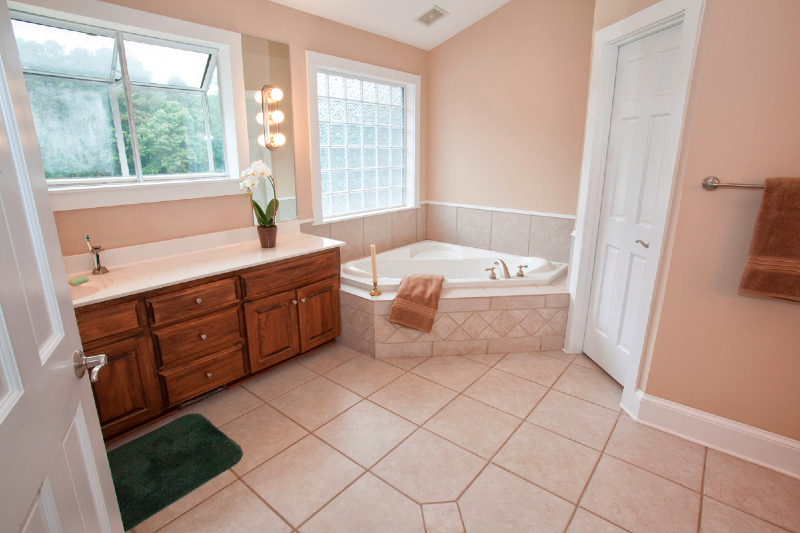 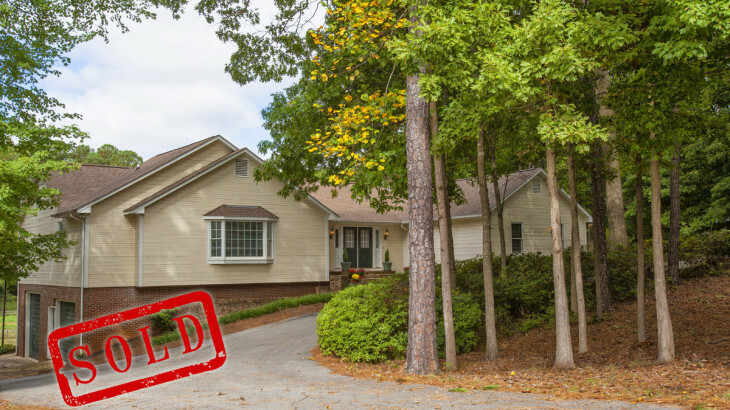 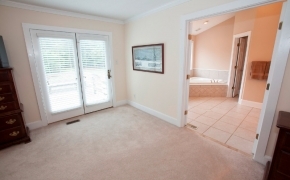 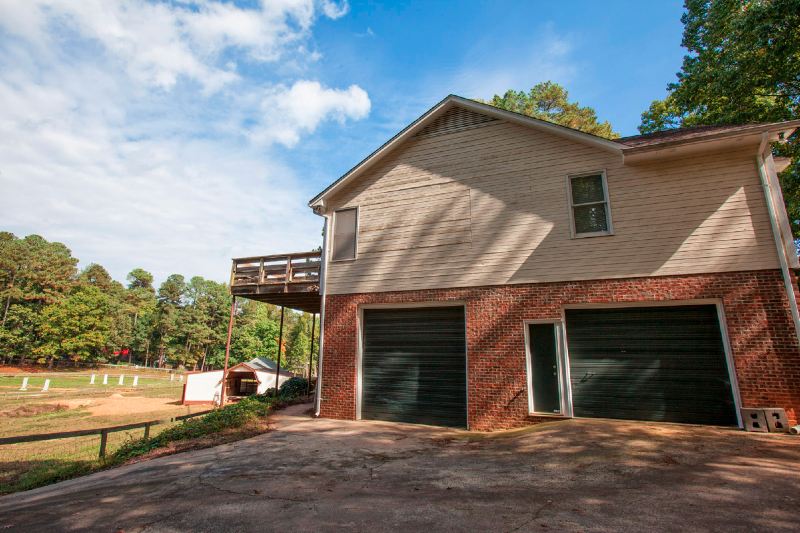 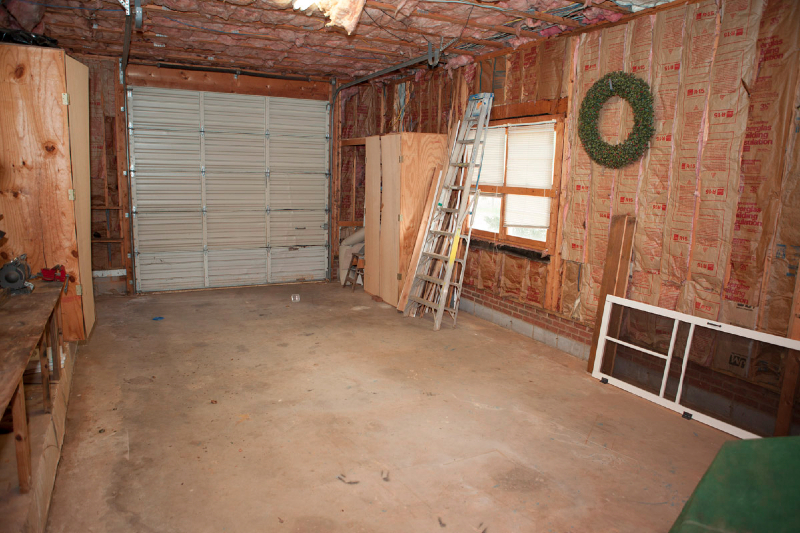 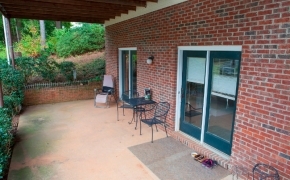 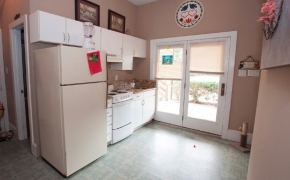 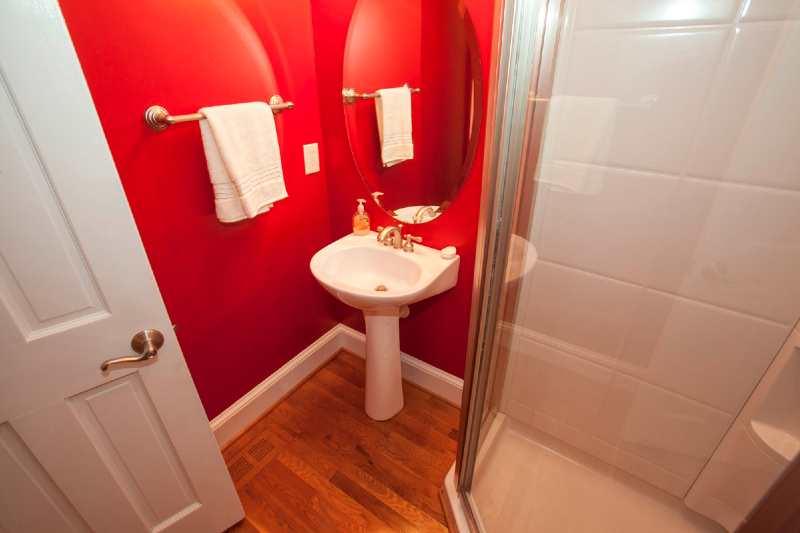 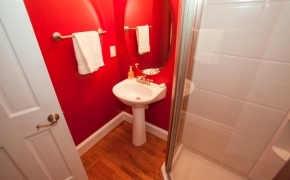 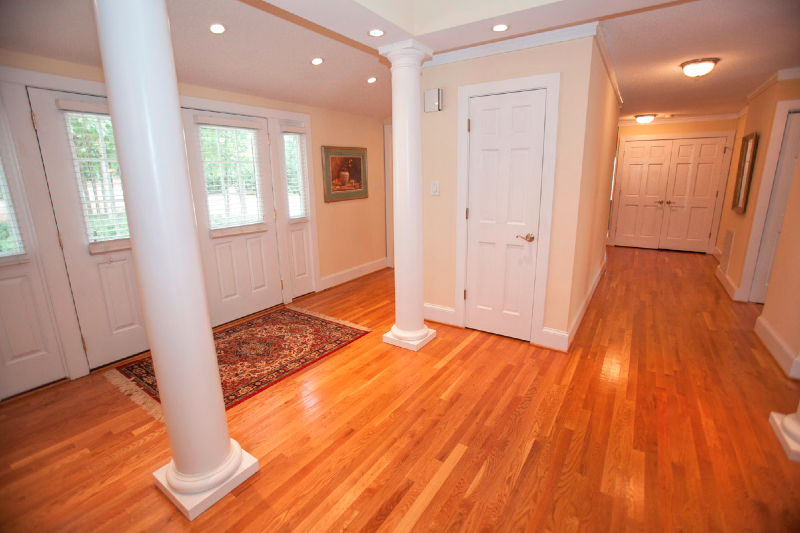 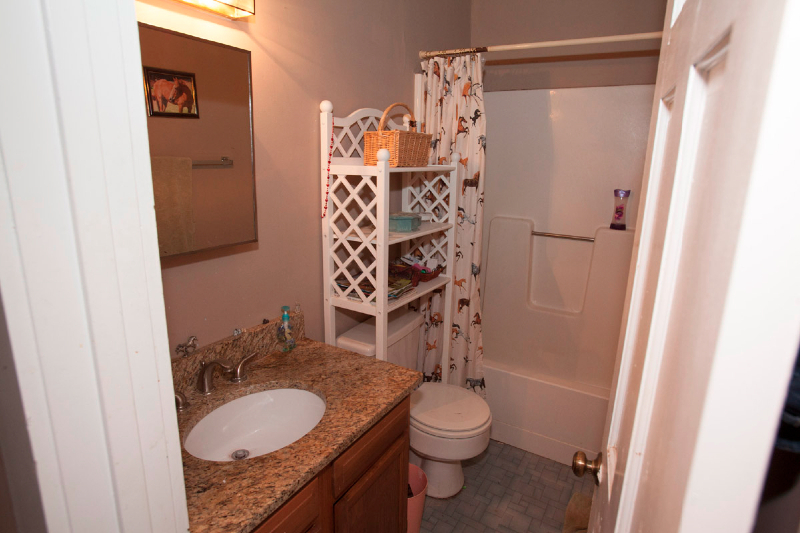 Hardwoods and open ceilings, fireplace, decks, 2 separate garages and more!